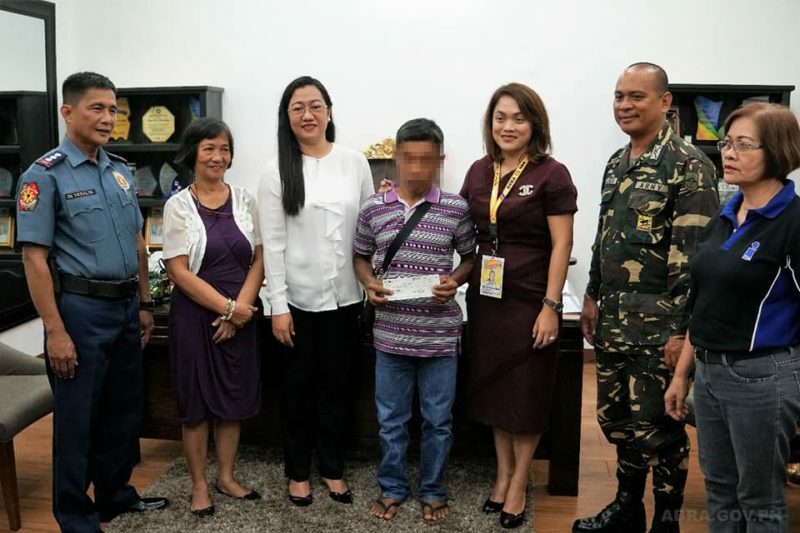 Livelihood and immediate cash assistance, and firearms remuneration under the Comprehensive Local Integration Program (CLIP) were given to four rebel returnees on November 6, 2017. Gov. 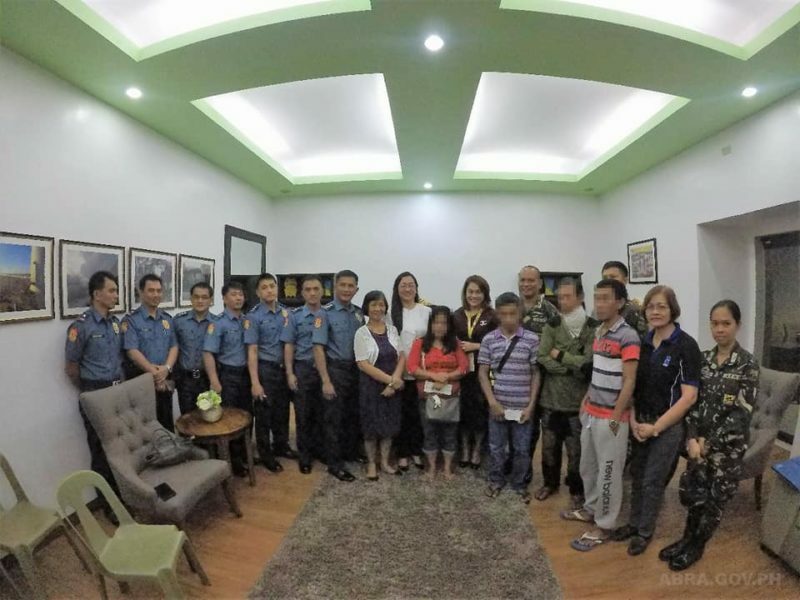 Joy Bernos along with LTC Thomas Dominic B. Baluga INF (GSC) PA, PS/SUPT. 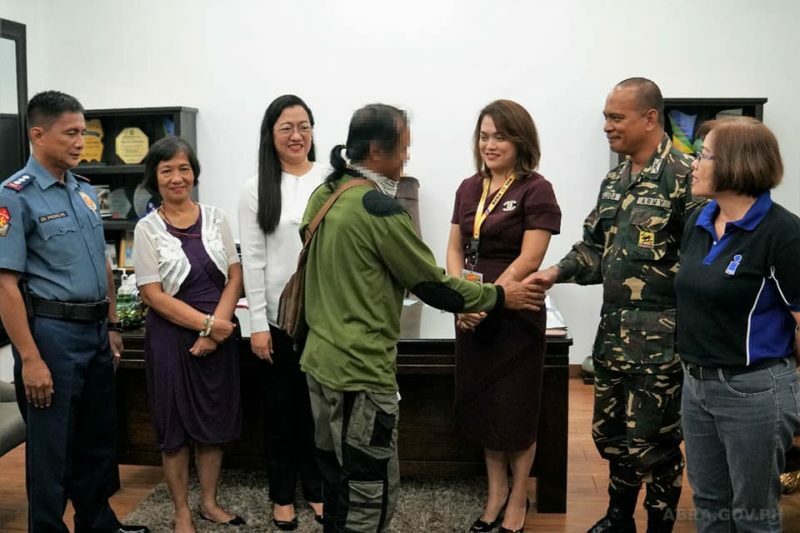 Rey Antolin de Peralta, PSWDO Decimia Cabang, Dilg Abra Provincial Director Millicent B. Cariño, and PIA Abra Manager Ma. 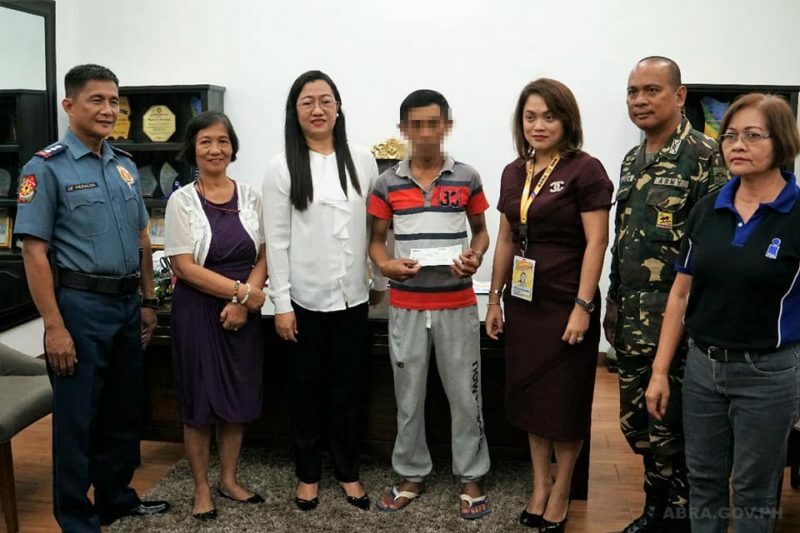 Teresa B. Beñas handed over the assistance.